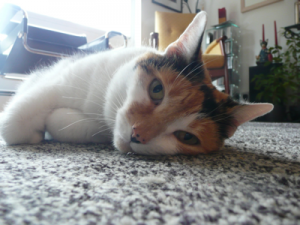 If you have found yourself on this page, are a cat guardian and are seeking Westbourne Park cat sitting company then it’s more than likely that you will be seeking a cat sitter to care for your cat during your travels. 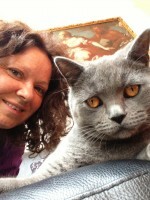 Why this Westbourne Park cat sitting company stands out from other sitting companies. We do not hire strangers. Catnips is a small family run cat sitting company and only one or two cat sitters do all of the cat sitting. We are open all year round including xmas. 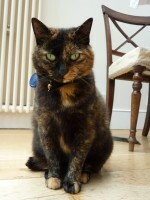 Lulu and Jojo were happy with the Westbourne Park cat sitting company and your cat(s) will be too!